Residence 9 is manufactured from a modern composite material to give a virtually maintenance free finish. Only available in heritage colours, the “easy clean rebates” are also foiled in the same finish, which means that the high end, maintenance free appearance is maintained when the window is open. 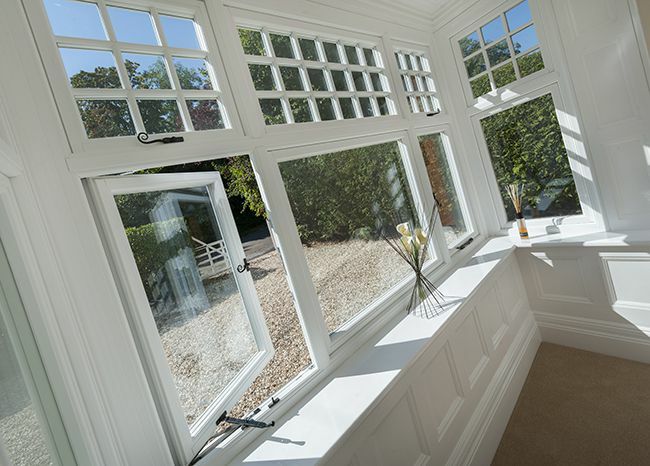 Residence 9 is truly a luxury, top end window system and can also be incorporated into Orangeries and Garden Rooms from the Eclectic Brand which is renowned for its Boutique Window Systems. Beautiful French and Residential Doors are also available.